Driven by the need for nourishment and novelty, Americans are passionate about great food. Here are some of this year’s hottest foodie-inspired culinary trends that are impacting consumer packaged goods (CPG) suppliers and grocery retailers. 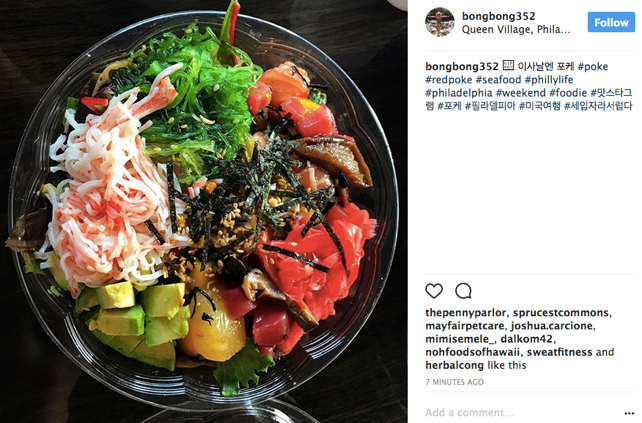 Aesthetic appeal: Foodies love to share images of their meals, like this colorful bowl of poké, on Instagram, Pinterest and Facebook. 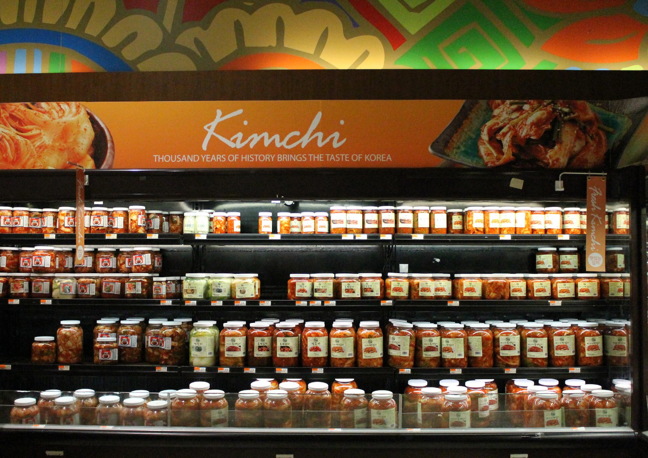 Eclectic tastes: Americans are shopping the world, embracing international products that reflect diverse ethnic foods. From simple snacks to gourmet indulgences, Americans are savouring this year’s most delectable food trends. Consumers seek product excellence, including higher quality meat, artisan dairy and culinary talent. Massive trends in grocery and CPG include consumer-centric convenience, ethnic flare and tantalizing visuals of foods that look as delicious as they taste. What additional food trends would you add? 1. ↑ Skrovan, Sandy. Millennials spend more on groceries than older generations. Food Dive. July 24, 2017. 2, 5. ↑ Premack, Rachel. Men drinking craft beer, women eating quinoa, and other millennial foodie trends, ranked. The Washington Post. July 18, 2016. 3, 4. ↑ Hardwick, Natalie. 10 food trends for 2017. bbcgoodfood.com. 2017. 6. ↑ Quito, Ann. A Brooklyn ice cream brand increased sales by 50% after it redesigned its packaging. Quartz. March 30, 2017. 7. 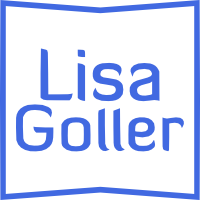 ↑ What’s Hot Culinary Forecast. National Restaurant Association. 2017. 8. ↑ Shoup, Mary Ellen. Kroger acquires Murray’s Cheese. Dairy Reporter. February 7, 2017. 9. ↑ Spyrou, Constantine. Look Out For These Major Food Trends Of 2017. FoodBeast. January 3, 2017. 10. ↑ Sagan, Aleksandra. Exotic meat demand rising as chefs cater to the latest foodie craze. CBC News. September 13, 2017. 11. ↑ Leigh Smith, Dana. 17 Food Trends You’ll See in 2017. Eat This, Not That. 12. ↑ Chen, Evelyn. The hottest food trends for 2017 from the hottest chefs. CNN.com. January 25, 2017. 13. ↑ Loria, Keith. How catering to ethnic populations can spice up shopping and profits. Food Dive. February 2, 2017. 14. ↑ Tuder, Stefanie. NorCal Whole Foods Now Carry Top Chef Alum Melissa King Recipes. Eater San Francisco. May 5, 2016. 15. ↑ Supermarket Prepared Foods: 7 Surprising Trends for 2017. Boggiatto Produce Inc. 2017. 17. ↑ Petersen, Hayley. Whole Foods predicts the 8 biggest food trends of 2017. Business Insider. December 6, 2017. 18. ↑ Pearson, Bryan. Kroger’s Meal Kits Could Make A Meal Of The Industry. Forbes. May 17, 2017. This entry was posted in *Lead Generation, Content Marketing, CPG, Customer Experience, Industry Research, Marketing, Retail, Small Business, Social Media and tagged in aesthetic, artisan, butcher shop, chef, consumer goods, consumer packaged goods, content, content marketing, CPG, culinary, ethnic, Facebook, food, Gen Z, global, grocery, Instagram, Kroger, Lisa Goller, lisagoller.com, marketing, millennials, Pintrest, restaurants, retail, retailer, talent, trends, Whole Foods.